You may have heard the old saying, “As American as apple pie”. It turns out that apple pies were actually in the UK before they were in the US. They were only brought to America from Britain where they became very popular and associated with American culture. Many Americans enjoy apple pie a la mode, which is vanilla ice cream on the side while the pie is still warm but it’s an entirely different thing in the UK. Go there and they enjoy their apple pie with a bit of custard, cream, or some cheddar cheese! The types of apples are also very different. In the US, the most popular type of apple used is Granny Smith, a bright green, very tart apple that is used in nearly anything culinary that requires apples. The same goes for the British Bramley apple, the American counterpart to the Granny Smith. As a born and raised American who has never been to the other side of the Atlantic, I have never tasted a Bramley, but it is on my bucket list. I wish I could describe the taste of a Bramley (but someday!). I do know that they are green with just a blush of red and very stout in their appearance. 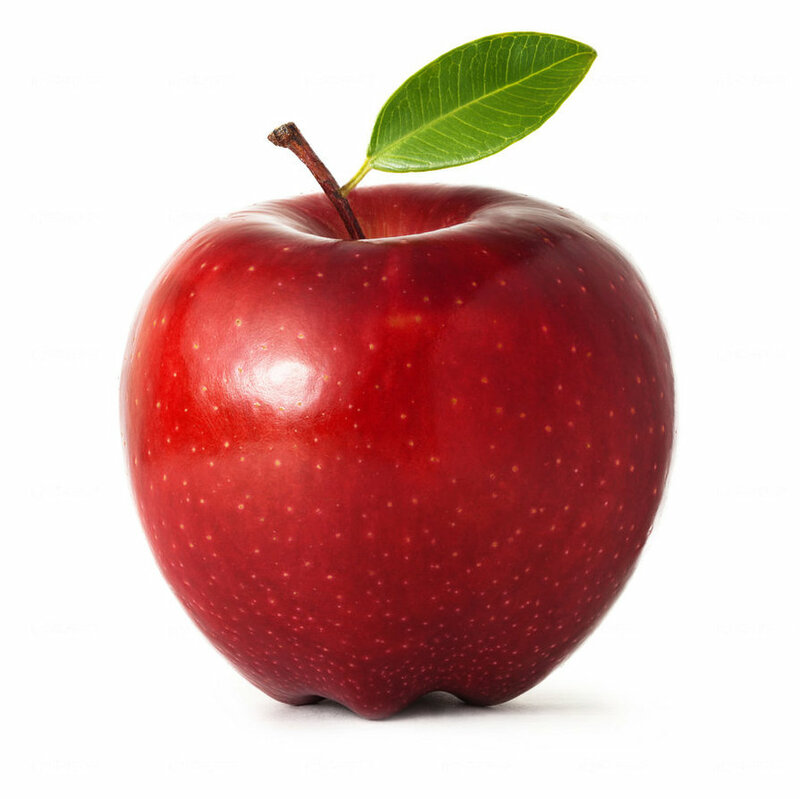 It’s the most popular cooking apple in the UK. 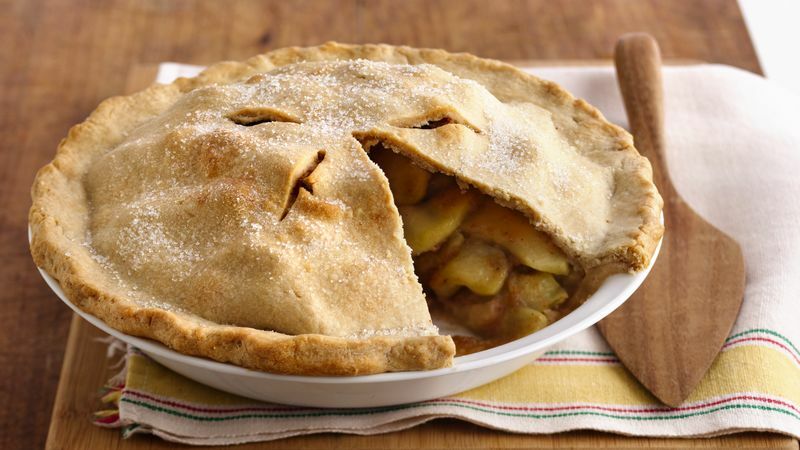 Both kinds of pies are prepared using a flaky pastry crust (or shortcrust) along with the apples and some sugar. The spices make all the difference. In the American apple pie, cinnamon is most commonly used, sometimes a bit of nutmeg or other choice spices. The British apple pie will sometimes use little to no spices. Sometimes mixed spice (more on that later) or a little cinnamon. It depends on the palate of the consumer. American apple pies are usually plain apple but are sometimes made with cherries or made half and half (apple-cherry) to please the apple pie vs. cherry pie lovers. British apple pies take a walk on the wild side by adding dried fruits like sultanas (a type of raisin), figs, or even cheese! Thanksgiving is definitely one of my favorite holidays but apple pies are enjoyed year round. They can be enjoyed with a nice cup of tea in the afternoon or in the evening with a cool glass of milk!